Angelina Jolie, Michael Jackson, Steve McQueen, Warren Beatty, Robert Redford and...the Maverick, Tom Cruise. What do all of these celebrities have in common? 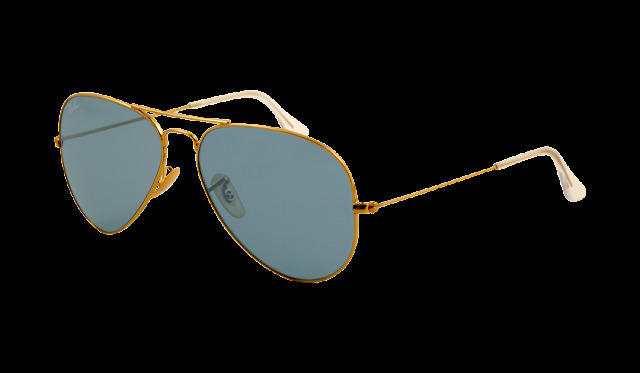 Is there any sunglass silhouette as iconic as the Aviator? 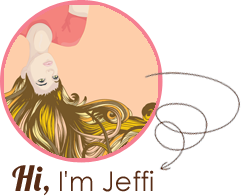 Sure the Jackie O. is stiff competition and the Wayfarer is a close second but all in all, the Aviator just says..."cool". Hollywood lore dictates that the shape actually helps aid in the appearance of a more firm jaw line and higher cheekbones. It's no wonder they look good on everyone from classic film legends of the Gilded Age to the young badgirl-Lindsey Lohan's of today. 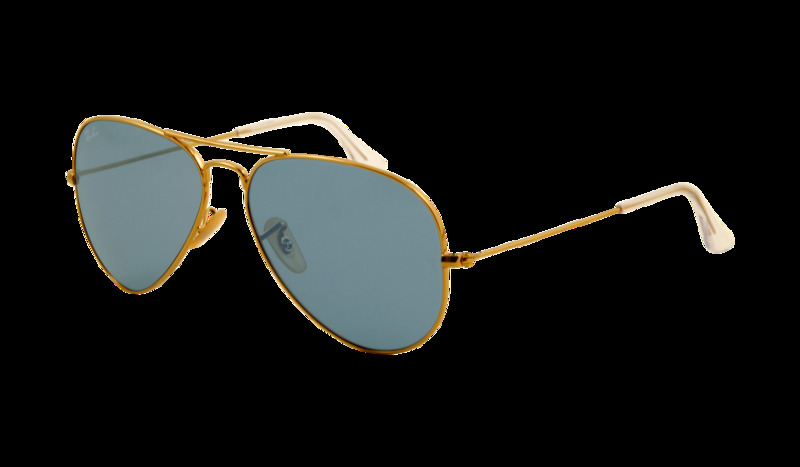 My new obsession: Ray Ban Aviators in gold frame with vintage inspired crystal sky-blue lenses. Such a fresh and yummy combo!